We currently have a trial to Architectural Digest Archive, expiring 11th May 2016. 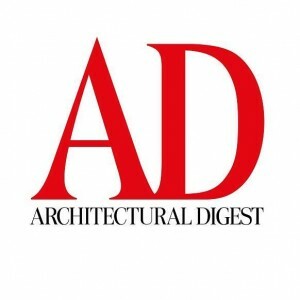 Architectural Digest Archive includes the full text of this publication on architecture, art, interior design and home design products from 1926 to 2011 inclusive. The Archive includes AD100, the Architectural Digest annual list of 100 leading architects from around the world. Contact Sarah Nicholas (NicholasS2@cardiff.ac.uk) for details of how to access the trial.